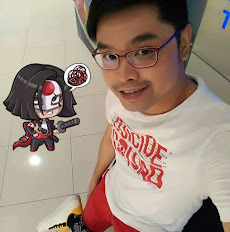 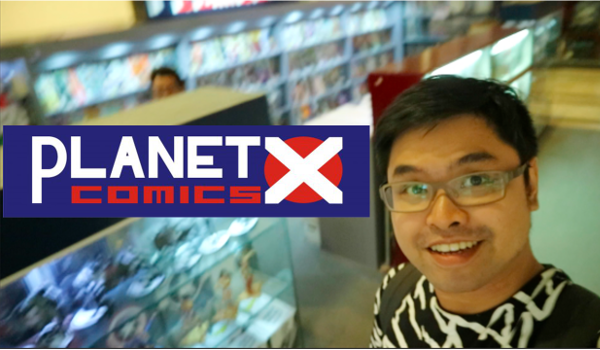 I went along with geek buddy Bernce as he shopped for toys and comics in Glorietta, and talked about relationships and single blessedness. 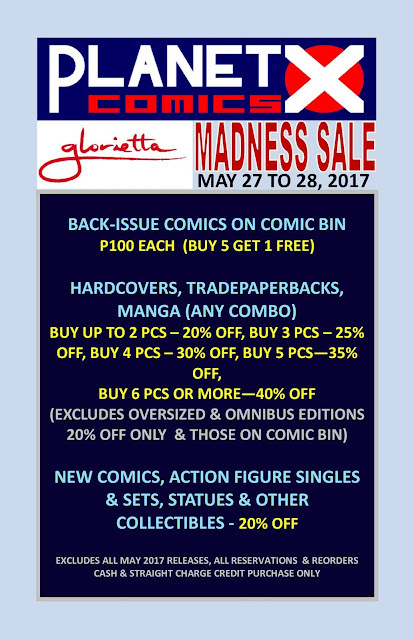 By the way, Planet X Comics Glorietta is holding a sale this weekend! 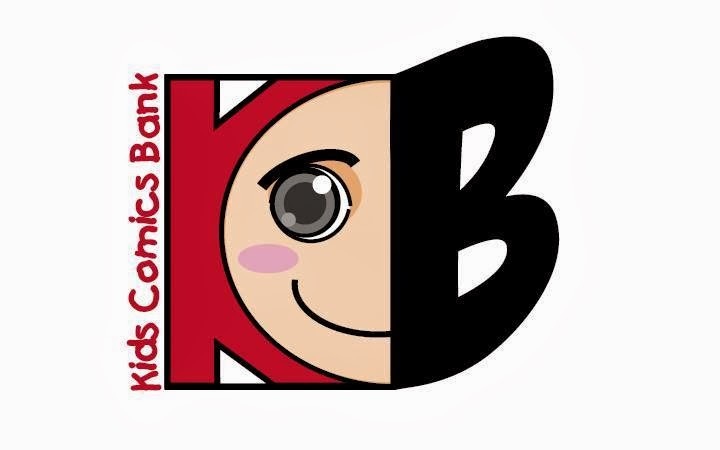 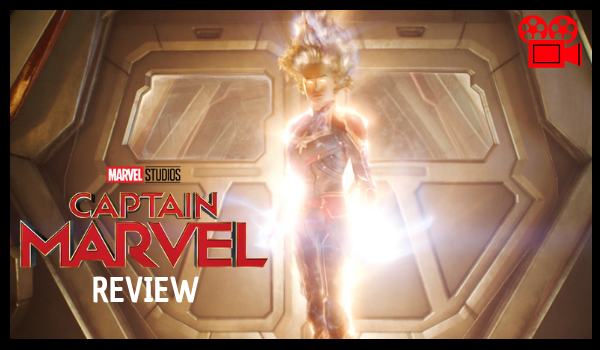 This is the best time to build that comics library you've been wanting to have!